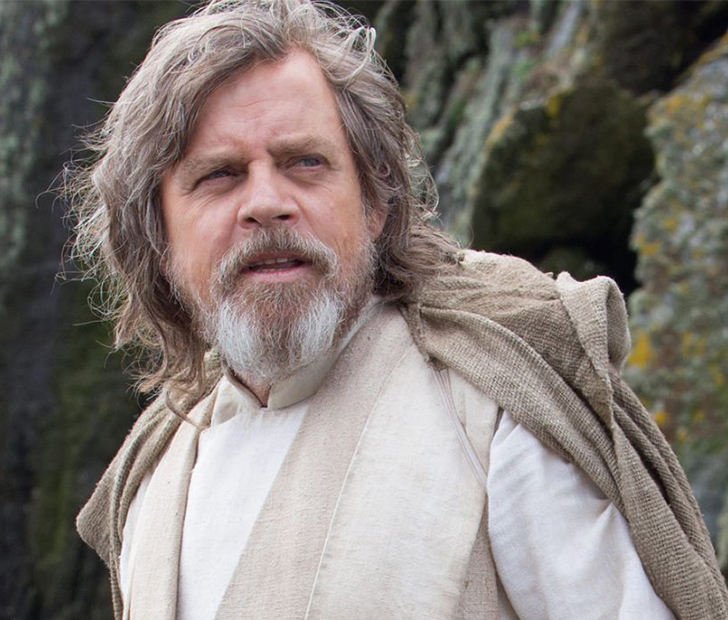 The original Star Wars trilogy wasn’t complete without Luke Skywalker, so it came as no surprise that fans were more than disappointed when he only briefly appeared at the end of The Force Awakens. Apparently, Hamill himself was also so disappointed by the insignificance of his return role to the franchise that he almost turned it down completely. 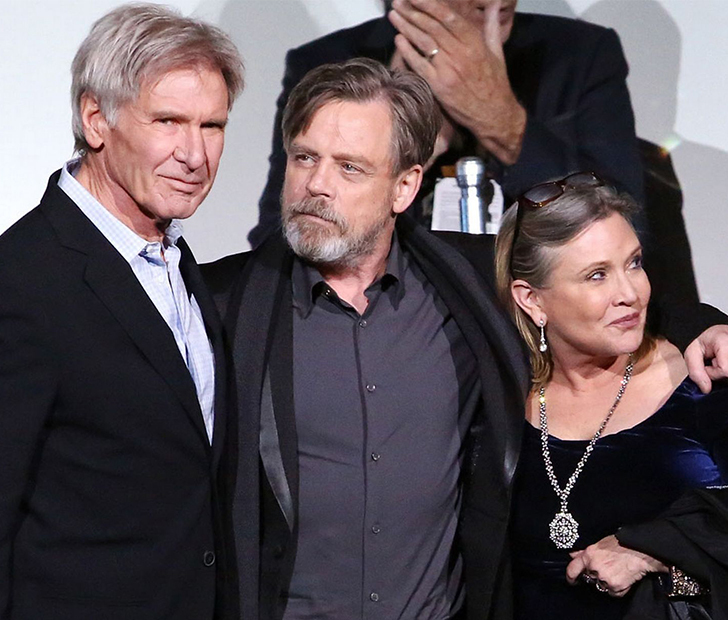 In an interview with the New York Times, he shared his trepidations about reprising the role when Hamill, Harrison Ford, and Carrie Fisher were approached by George Lucas about the project. Thankfully, he chose the more beloved route and reprised his role for that brief end scene in The Force Awakens and now for a more prominent role in The Last Jedi. You can catch the latest Star Wars film in theaters this December.